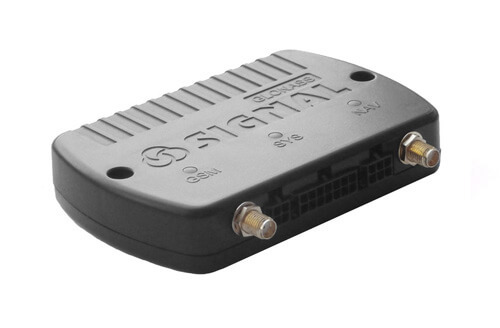 Navtelecom SIGNAL S-2550 is a simplified version of the SIGNAL S-2551 and is designed to solve simple tasks of vehicle monitoring. 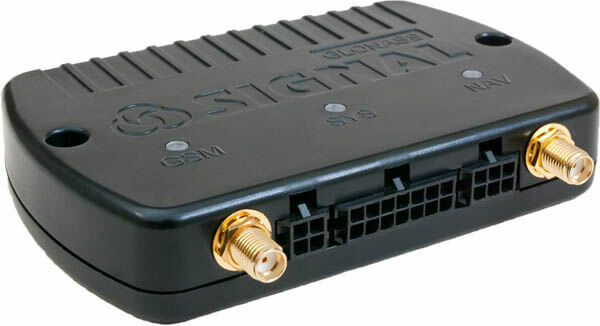 The device retained the ability to read data from the CAN bus of the vehicle using CANLog, and the ability to connect pulse, analog and digital (RS-232) fuel level sensors. The device also has a built-in battery. 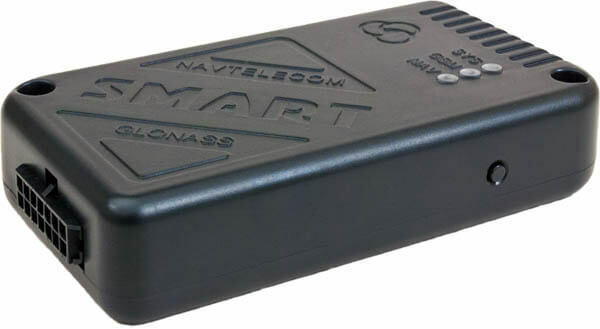 Make your Navtelecom Signal S-2550 devices a part of any infrastructure by connecting them via flespi telematics hub. Manage the device settings using flespi device management platform. Learn how to configure Navtelecom Signal S-2550 with flespi.